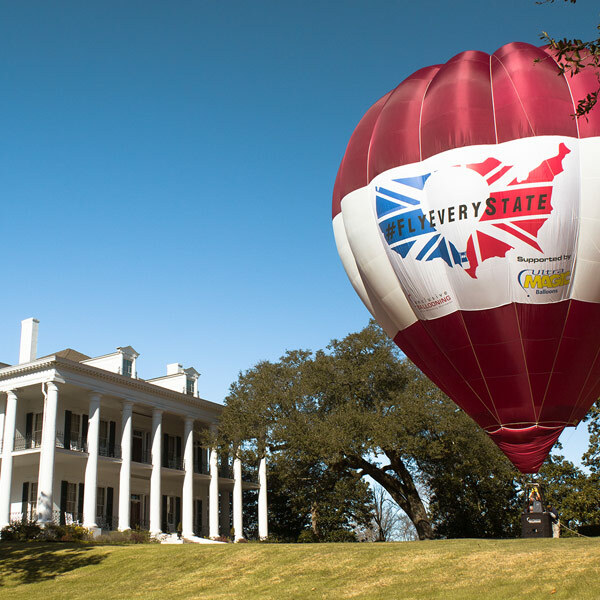 In addition to our client programs, we also love to produce our own creative hot air balloon advertising projects and events. 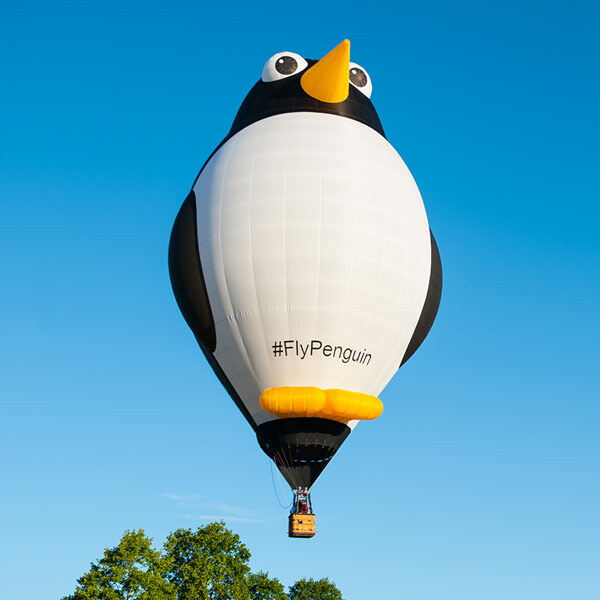 From project #FlyPenguin and being the first to fly in every U.S. state to our annual Exclusive Cup #SkySafari at Longleat and the official Lord Mayor’s Hot Air Balloon Regatta®; there’s always something exciting going on in the Exclusive Ballooning calendar. 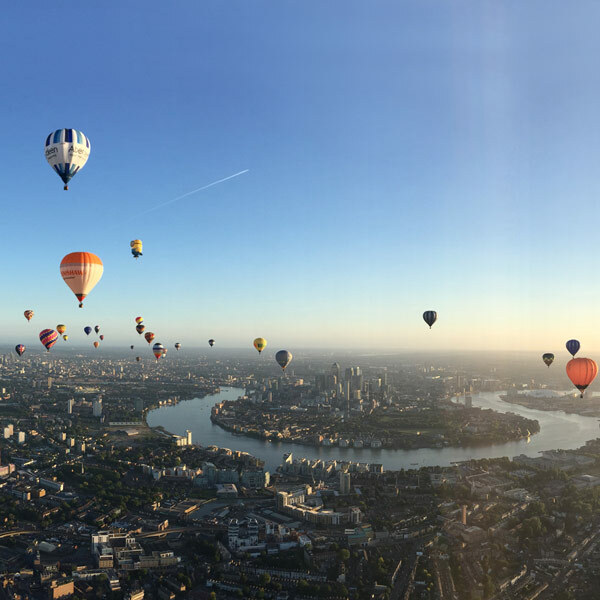 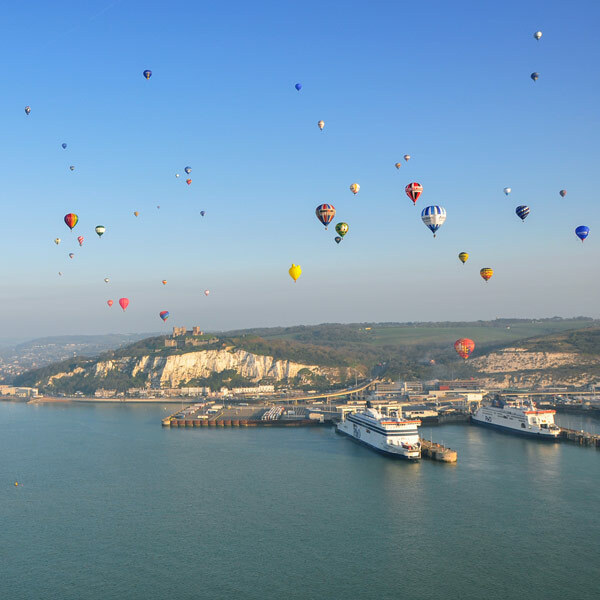 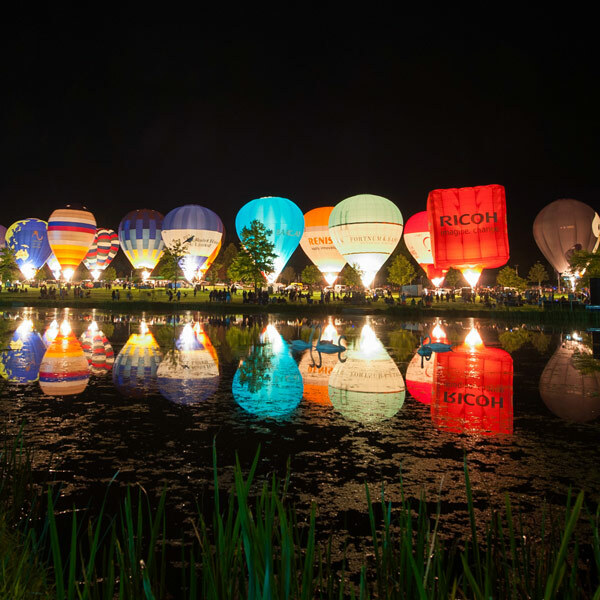 These are some of our favourite projects and events and if you’d like to find out more about corporate hospitality at one of our events, flying as a guest in one of our balloons or utilising hot air balloon advertising to promote your brand, connect with us today.